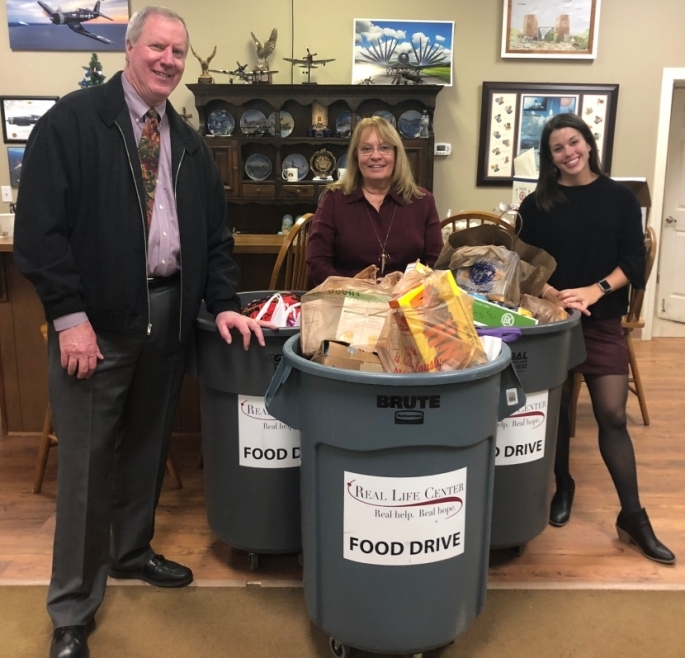 We want to thank Mr. Jim Burgess and the Edward Jones staff for hosting a food drive during their holiday party this year! 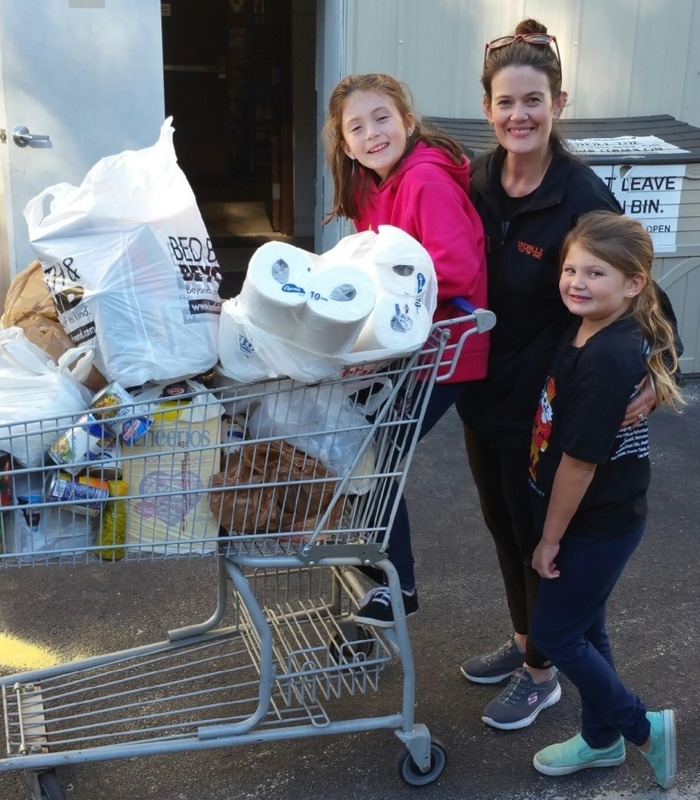 They asked all of their generous clients to bring food items to help stock our food pantry shelves. 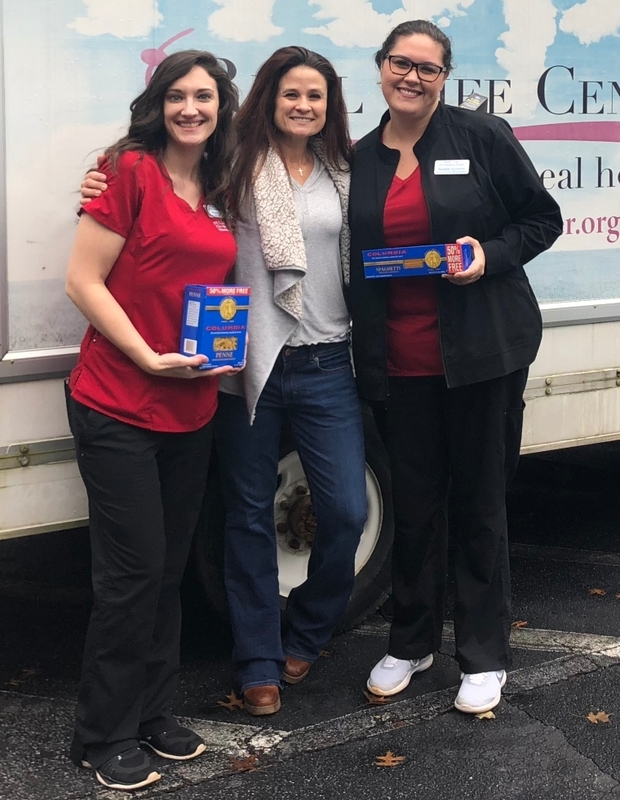 Thank you to all who donated and a special thank you to Star Thornton, Senior Brand Office Manager, for coordinating all of the details of the food drive. We are so grateful for you all! 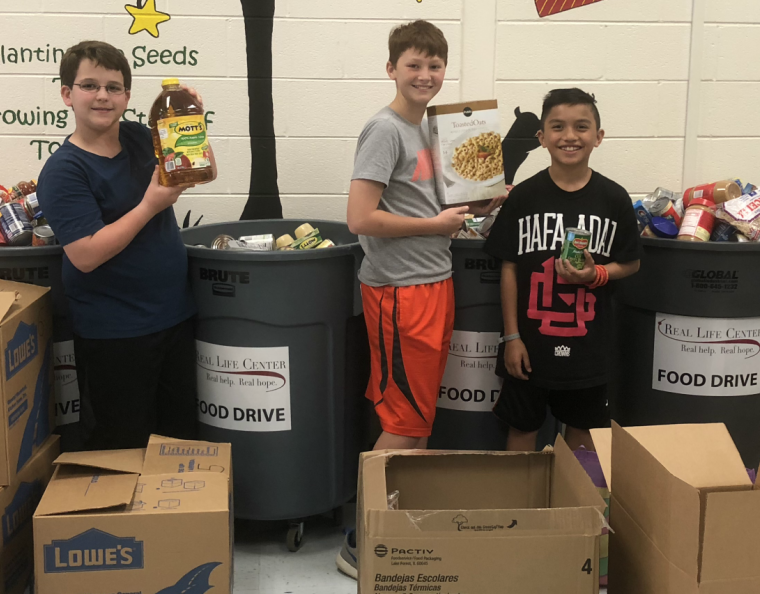 Braelinn Elementary School Helps Stock Food Pantry!